By the end of his first year as viceroy a face-to-face meeting with Gandhi had become pressing. First, however, he had to parse those devilish questions of protocol by which he set great store. Should Gandhi be allowed to sign the Viceroy’s guest book? Could his office insist upon decent dress? Gandhi of course would have to make the first move. A formal application for an interview would be required. And Linlithgow wouldn’t reply right off. He was absolutely not going to make it easy for him. John Auden was a pioneering geologist of the Himalayas. Michael Spender was the first to survey the northern approach to the summit of Mount Everest. While their younger brothers—W. H. Auden and Stephen Spender—achieved literary fame, they vied to be included on an expedition that would deliver Everest’s summit to an Englishman, a quest that had become a metaphor for Britain’s struggle to maintain power over India. To this rivalry was added another: in the summer of 1938 both men fell in love with a painter named Nancy Sharp. Her choice would determine where each man’s wartime loyalties would lie. Set in Calcutta, London, the glacier-locked wilds of the Karakoram, and on Everest itself, The Last Englishmen is also the story of a generation. The cast of this exhilarating drama includes Indian and English writers and artists, explorers and communist spies, Die Hards and Indian nationalists, political rogues and police informers. Key among them is a highborn Bengali poet named Sudhin Datta, a melancholy soul torn, like many of his generation, between hatred of the British Empire and a deep love of European literature, whose life would be upended by the arrival of war on his Calcutta doorstep. Dense with romance and intrigue, and of startling relevance for the great power games of our own day, The Last Englishmen is an engrossing story that traces the end of empire and the stirring of a new world order. 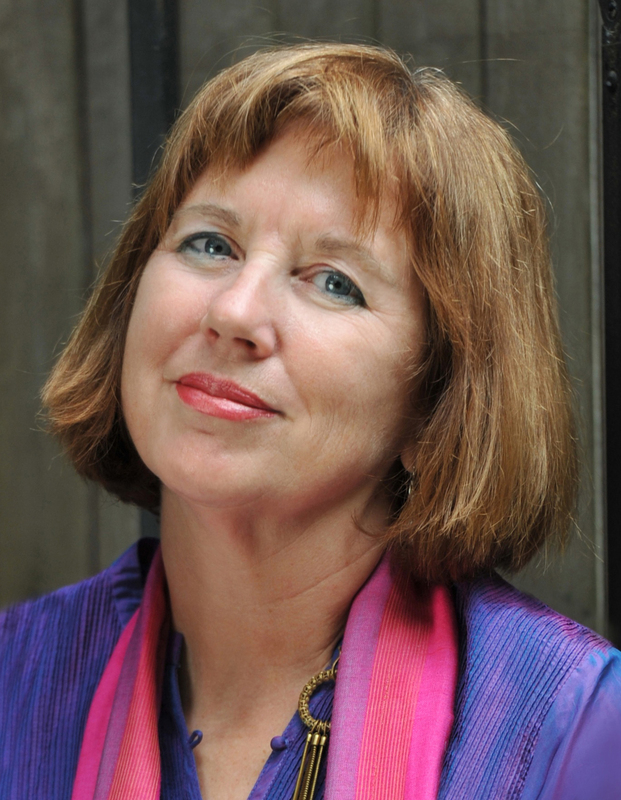 Deborah Baker’s books include Making a Farm: The Life of Robert Bly; In Extremis: The Life of Laura Riding; A Blue Hand: The Beats in India; and The Convert: A Tale of Exile and Extremism. In Extremis was shortlisted for the Pulitzer Prize in Biography in 1994. The Convert was a finalist for the 2011 National Book Award in Non-Fiction. She was a Guggenheim Fellow and a 2008-2009 Fellow at the Dorothy and Lewis C. Cullman Center for Writers and Scholars at The New York Public Library. Baker divides her time between Brooklyn and Goa. The grant jury: An immersive book about a cast of characters who stood at the edge of history, written by a clever excavator, elegant wordsmith, and structural craftsman who is adept across cultures. Through their lives and loves, Baker illuminates the world on the cusp of war, chaos, and vast social change. Baker’s novelistic pages have an ease and elegance that make them a pleasure to read. The prodigious volume of her research is evident, but the text wears it lightly.